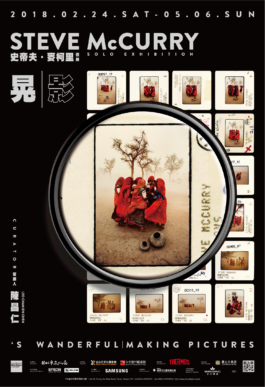 Steve McCurry Exhibition at MOCA, Taipei – Look Through The Lens? Will you? Just don’t forget to go if you like photography, Steve McCurry or it’s a rainy Sunday! 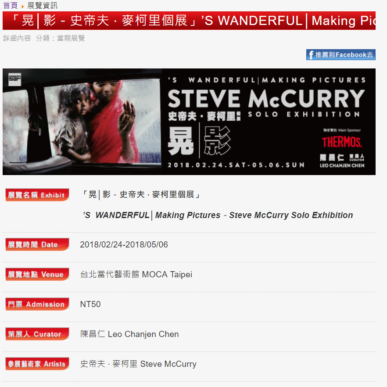 Visit MOCA, Taipei. Until May!